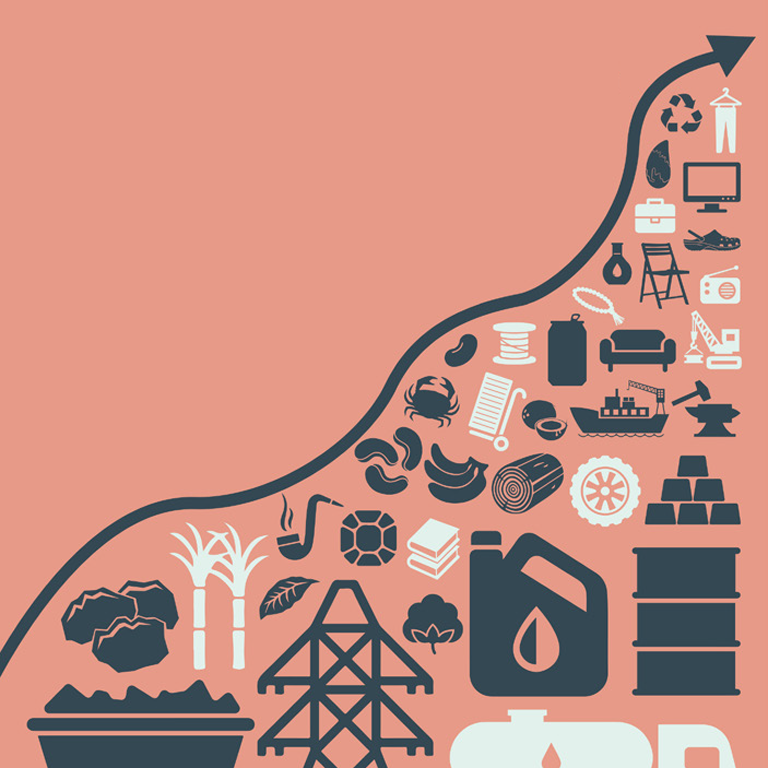 World Bank assistance has evolved from helping to stabilize the economy to close collaboration with the government, development partners, and civil society. 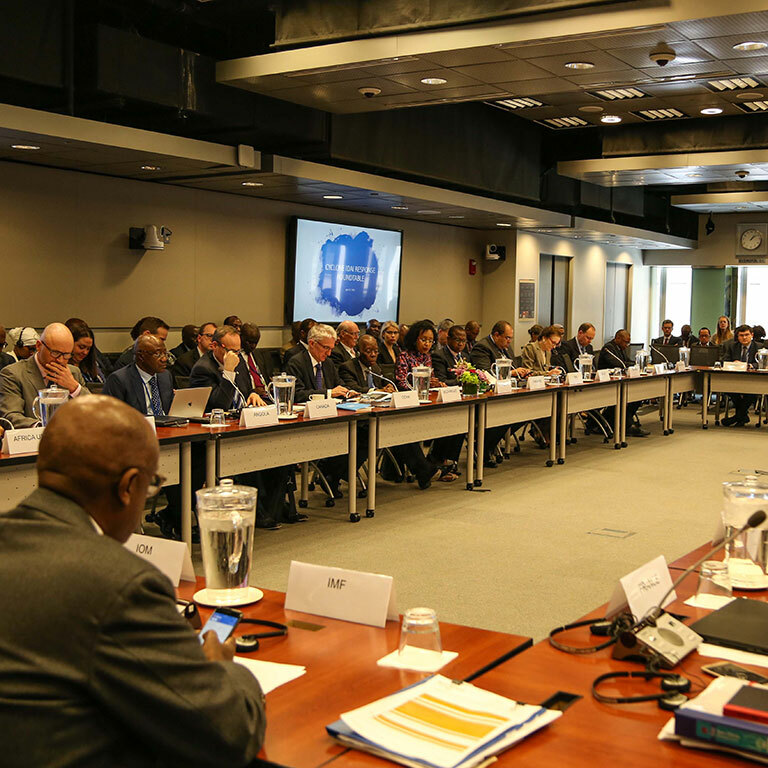 World Bank Governors convened to discuss the recovery and resilience of Mozambique, Malawi and Zimbabwe following Cyclone Idai. A new program aligns economic development with the sustainable management of Mozambique’s marine resources. Despite a reduction in poverty, inequality is hurting the country’s progress toward shared prosperity. This project aims to increase water service coverage in key cities. While extractives like coal are driving recovery in Mozambique, smaller businesses vital to productivity are struggling.